Banners.com Customer: Seattle Santa aka "Santa Dan"
Santa Dan has been busy this Christmas season! 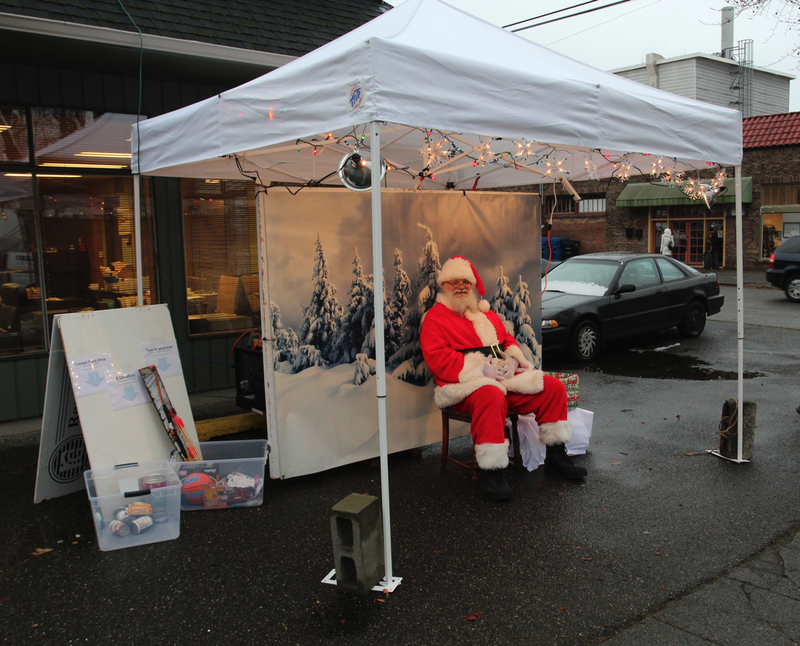 Santa Dan has a photo booth where people can come and take a picture with Santa for a small fee. He uses the money from the photo booth to give back to his Seattle community. This year he raised over $500 to donate to the "Big ol' Food Bank." He also used the money to purchase gifts and hand them out on Christmas Eve to the "folks on the street." Santa Dan had Banners.com print the banners that he uses in his booth. People are able to stop by and take pictures with Santa Dan. Santa Dan visits a lot of places during the holiday season to surprise children. 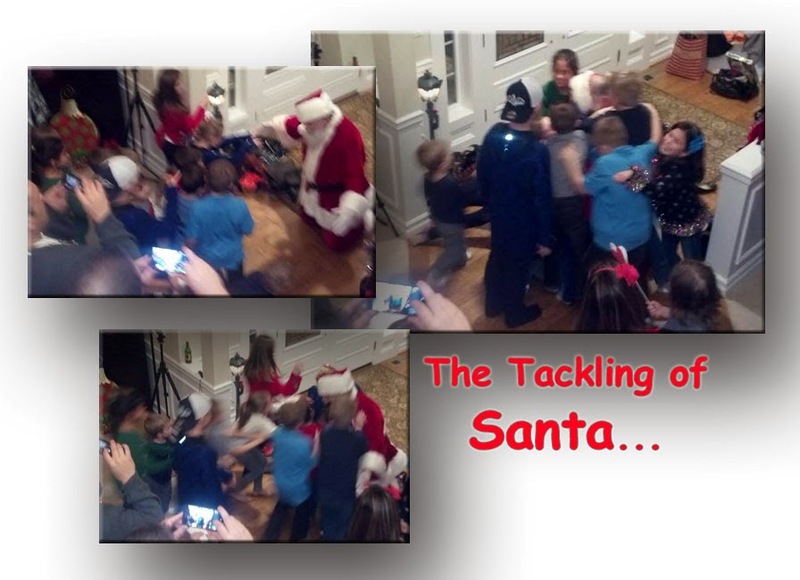 Santa Dan went to a house for an event and was tackled by some of the kids. "Your fine work made it easy for Santa to have a nice white Christmas. Once again I'm amazed at you and yours. I could not have done it without such great customer support and help at Banners.com. Great work! Ho ho, Merry Merry!"